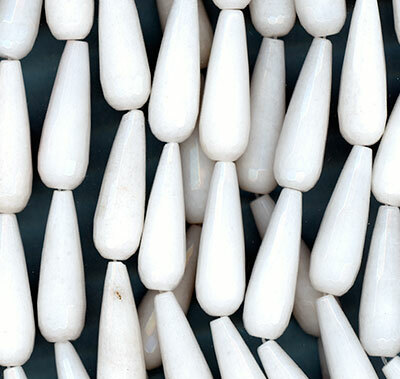 referred to as "White Agate." By definition, an agate is a banded form of chalcedony (cryptocrystalline quartz). 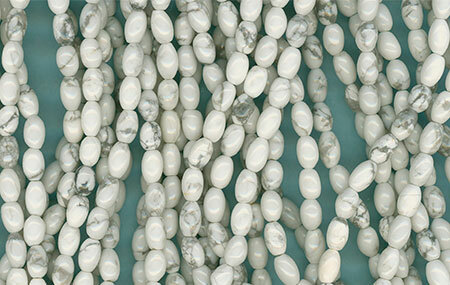 "White Agate" being sold by other vendors.